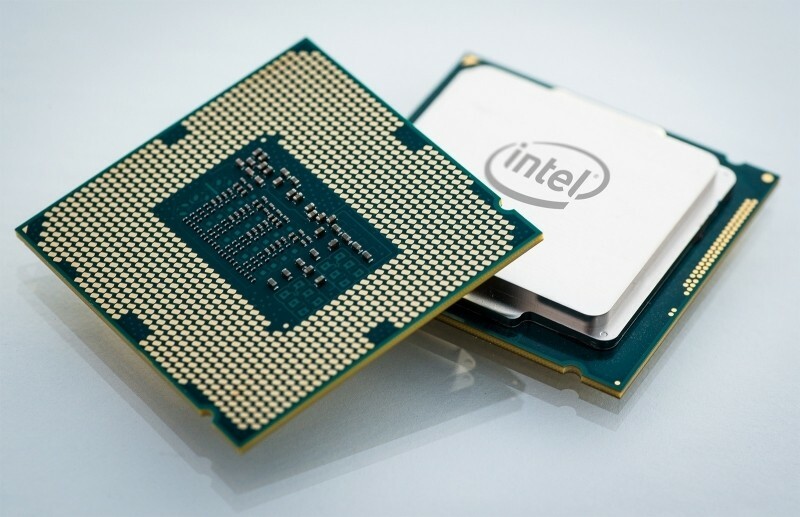 Leaked specifications from a pair of upcoming Intel Skylake processors have hit the web. If accurate, we could see Intel pumping out CPUs with high clock rates on par with the company’s existing Devil’s Canyon offering. The chips in question are the Intel Core i7-6700K and the Core i5-6600K, both being unlocked with overclocking in mind as evident by the “K” designation. The faster i7-6700K is said to consist of four cores with Hyper-Threading clocked at 4.0GHz (Turbo Boost up to 4.2GHz), 8MB of last-level cache, a dual-channel DDR3/DDR4 memory controller, 95W TDP and Intel HD Graphics 5000-series, all on an LGA1151 packaging. The slightly slower (albeit less expensive) i5-6600K will ship with a standard operating frequency of 3.5GHz (Turbo Boost up to 3.9GHz). It’ll also include 6MB of last-level cache as well as the same dual-channel DDR3/DDR4 memory controller, 95W TDP and Intel HD Graphics 5000-series on the LGA1151 package. Skylake will represent a “tock” in Intel’s Tick Tock design model, meaning it’ll be built on the same 14-nanometer manufacturing process as Haswell but will feature a new microarchitecture. With microarchitecture advancements, Intel generally seeks to improve energy efficiency and performance as well as functionality and density of features. It’s worth reiterating that these are simply leaks and haven’t yet been confirmed. As such, one should take this information with a healthy dose of salt.